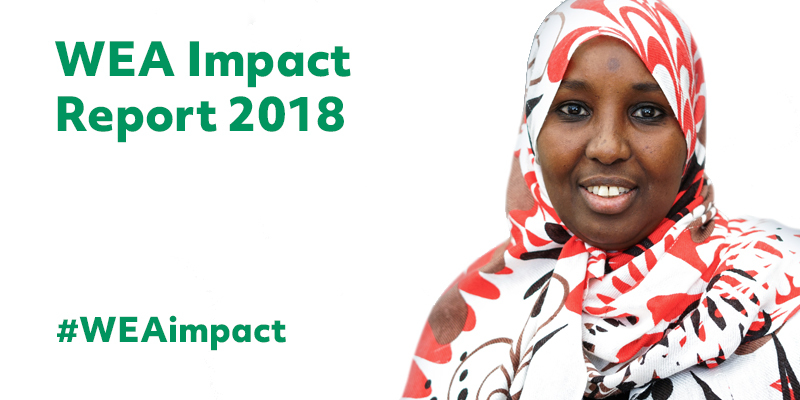 Our latest Impact Report is out. Read the key findings on how the WEA is helping students to overcome challenges and making positive changes in their lives. to listen to their stories! I was capable of more but my education did not provide it when young. I’m retired now but I look back at my time with the WEA as a highlight in my working life. I’m so glad I discovered it, even though it was late in my career. It’s so satisfying to know ones teaching has touched so many and made such a difference to so many lives. The WEA has been a life saver to me - motivating me to get out of the house and distracting me from chronic pain. They always feel intimidated. My first job is to make them feel comfortable and ready to learn. I first went on a WEA course after fleeing from domestic abuse and losing my home and moving to a new area in emergency accommodation. It was a real life line for me and helped me enormously. It’s easy to take for granted how lucky you are to be working full time. Our tutor, made it so easy. He has this amazing way of making you learn without you knowing you’re doing it. I’ll encourage them to have a good blether. What usually comes out is they had a bad experience of mainstream education. The tutor was fantastic, he listened brilliantly and had great wisdom and advice that I'm sure has helped with my confidence in pursuing a career in education.